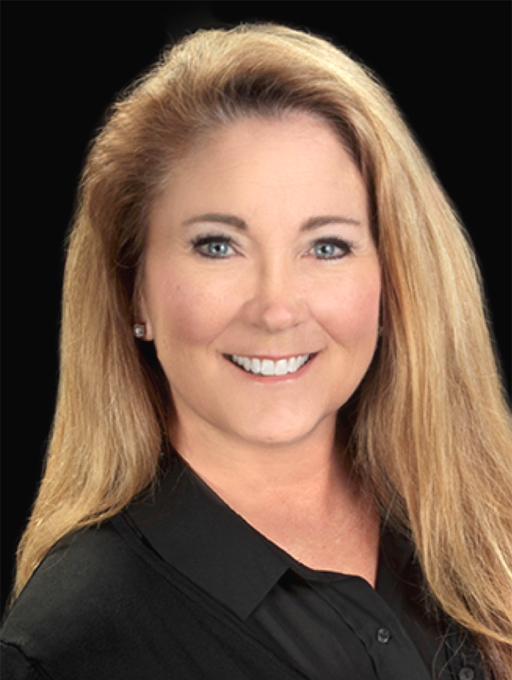 If you are looking for an agent that truly cares about your real estate experience, then look no further! I am a hard working real estate professional with over 16 years full time agent experience. I am willing to work as long as it takes to find not ” the right house” , but the perfect “HOME” for you and your family! I enjoy sports, photography, travel, and mostly spending time with my large, amazing FAMILY!